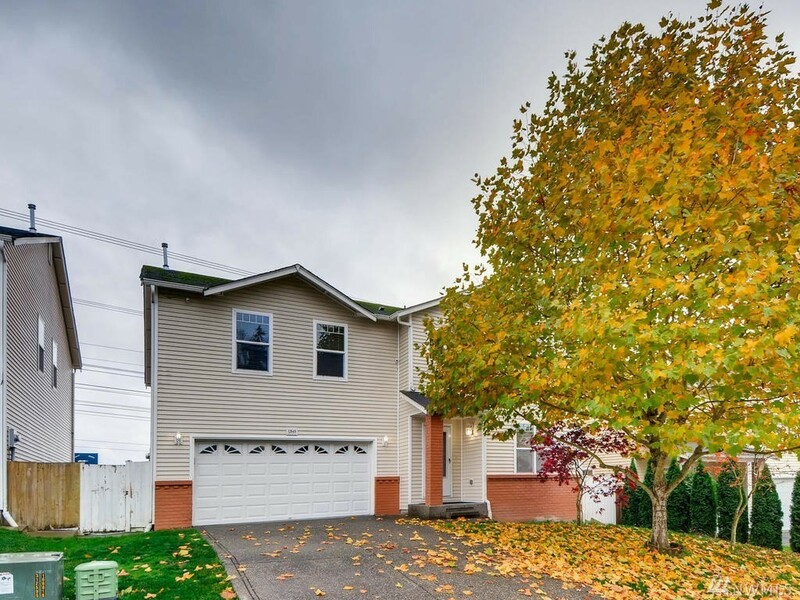 Lovely 2 story home in a quiet neighborhood close to schools and shopping!This fabulous 4 bdrm/2.5 bath home features a large great room, beautiful kitchen with updated appliances. Large walk-in pantry and even an added cooking space in the garage! Walk upstairs to a large family room. The master bedroom is huge with a large walk-in closet. The floors throughout the house has been updated with laminate flooring. Washer/Dryer has been updated 5 months ago. This home has so much to offer!! !